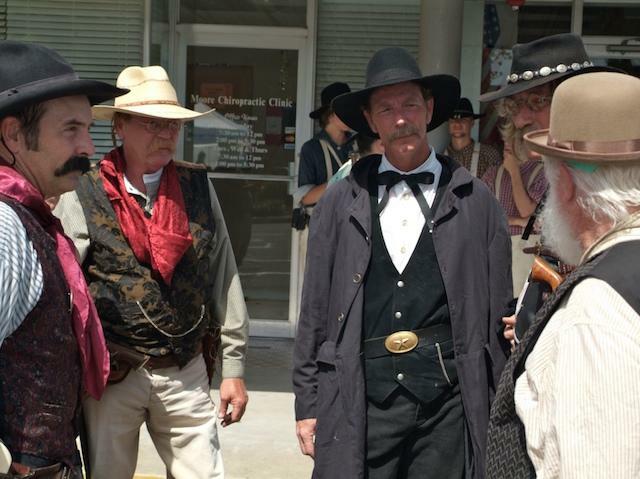 Plan to visit the largest annual celebration in one of the oldest towns in Texas. 13th Bonham Heritage Day Festival is a free, family friendly event in downtown Bonham, Texas. Reenactments of the Wild West, Car and Truck show, Tractor Pull, many vendors and a lot more local entertainment during the day. This is a great day for the whole family to come out and enjoy!